With Buy Our Honeymoon, you can create and manage a unique wedding gift list to help fund your dream honeymoon. It’s a brilliant way for your guests to be able to give you meaningful gifts that transform your honeymoon into the holiday of a lifetime. You can include absolutely anything on your gift list, from breakfast at the airport to the last stretch of your flight home, and everything in between. Most couples include their honeymoon accommodation in one way or another — so we thought it might be fun to explore some of the more unique and exciting places to stay, that real couples have received as wedding gifts. Nestled between Russia and China, Mongolia is the least densely populated country on Earth: the very definition of getting away from it all. Many travel companies offer personalised tours across the vast deserts and mountain ranges of this magnificent wilderness. 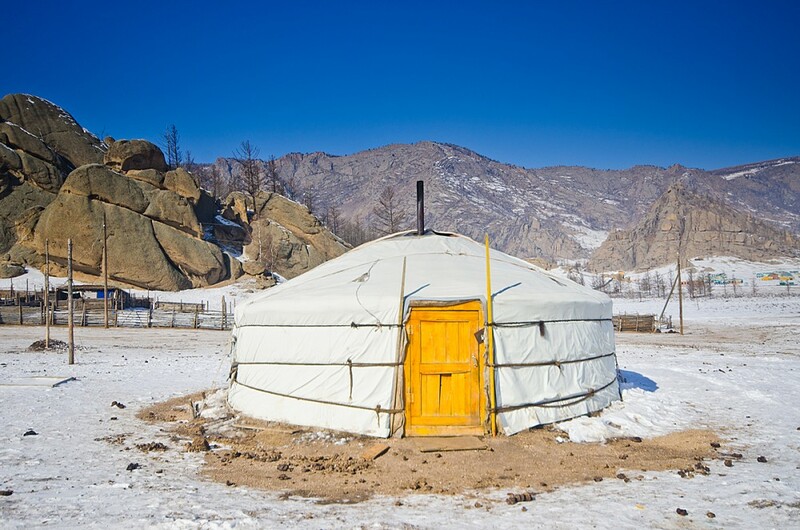 Set camp under the stars in a traditional Mongolian ger and relax under the clearest night skies you can imagine, before exploring on horseback or by Jeep the next day. Some couples using our service spend time in Mongolia as part of a longer tour on the Trans-Siberian Railway, with each leg of the journey funded by their guests! Safari honeymoons to Tanzania and Zanzibar are deservedly popular, combining spectacular landscapes and wildlife with gorgeous beaches and crystal-clear waters. 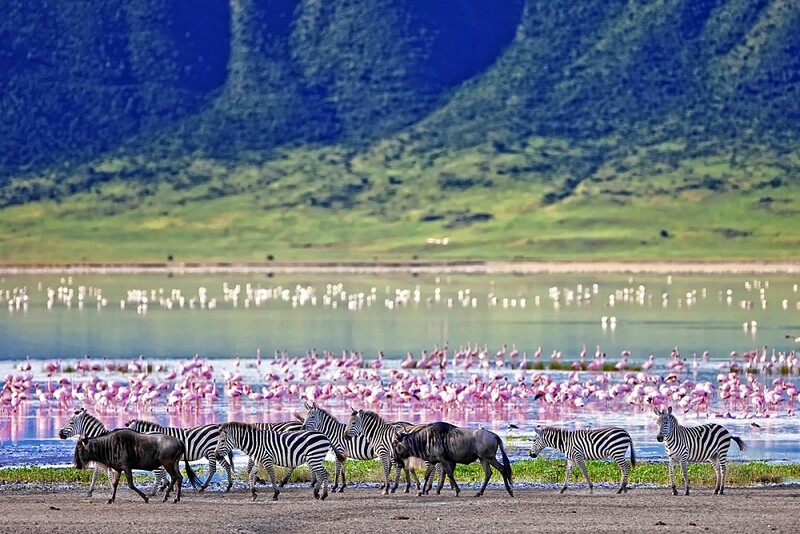 The 2000-foot deep Ngorongoro Crater is the world’s largest intact (and inactive) volcanic caldera, and the very best place possible to see lions, leopards, elephants and rhino in their natural habitat. Perched on the rim of the crater itself, the Ngorongoro Crater Lodge, while technically a hotel, offers a very different and unique experience all of its own — some people visit Tanzania with the express purpose of staying here. Each of the lodge’s intimate banana-thatch stilted suites combines opulent interiors with Maasai-inspired architecture so you can wake up to truly breathtaking views in the lap of luxury. Or if personal butler service isn’t really your thing, perhaps you’d prefer the romance and adventure of a road trip across the USA? 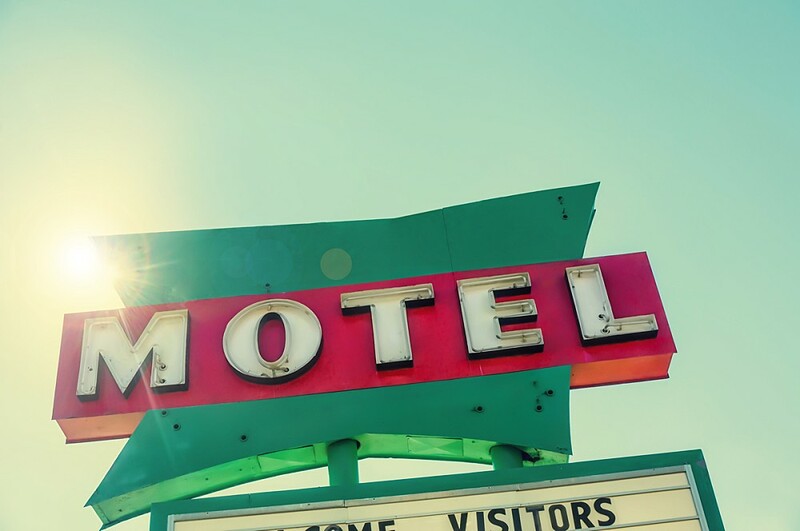 Your guests could help you fund each day of your car hire, and each night of your stay in a variety of accommodation — some pre-booked, others arranged on the fly when you arrive. Soak up Native American culture and a rodeo in the Arizona desert, take in a baseball game in Chicago and a riverboat ride on the Mississippi, enjoy wine in Napa Valley and authentic barbecue in Texas. It’s little wonder that the tropical paradise islands of the Maldives are the number one honeymoon destination for couples using the buy-our-honeymoon.com service. Pristine white sand beaches, turquoise waters and glorious sunshine make for an irresistible combination. And there’s little as quintessentially Maldives as a private water bungalow, overlooking nothing but the ocean. 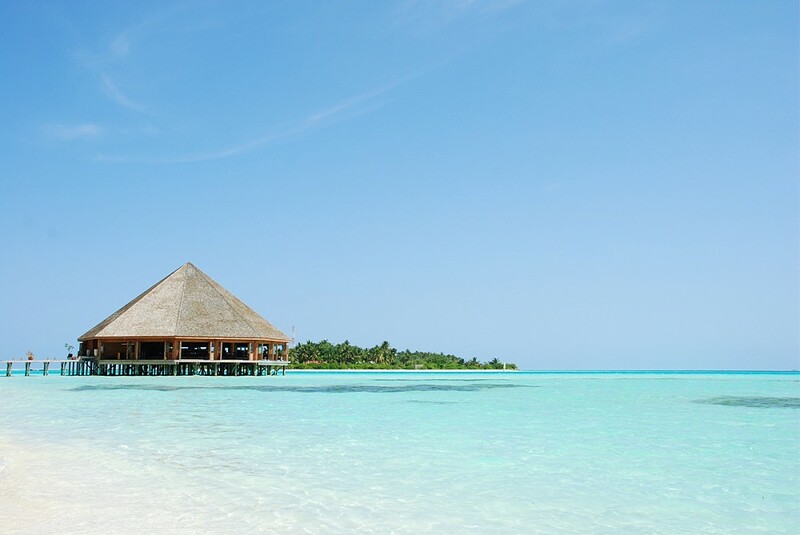 With more opening every year, there are already dozens of resorts throughout the islands of the Maldives that feature water villas, so you have an abundance of choice. Some are located off shore, accessed only by a small boat, for the ultimate in luxurious isolation. 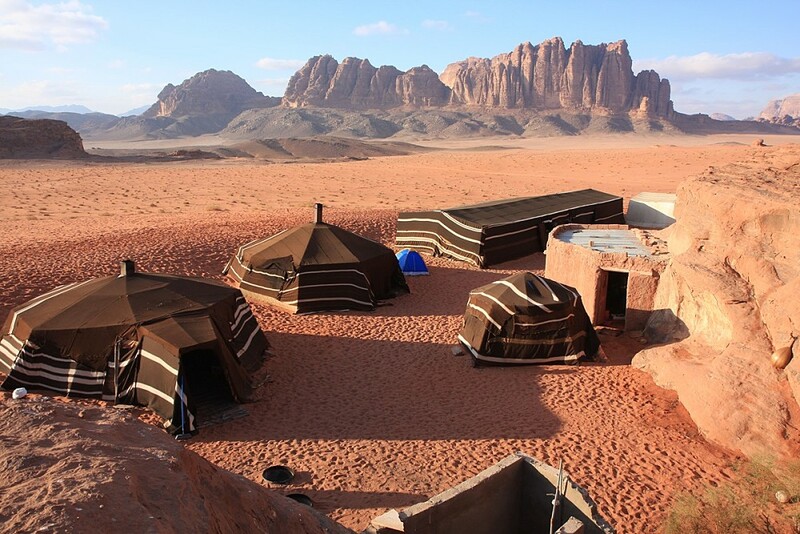 South of the beautiful and historic ruins of Petra, the remote and secluded Wadi Rum camp sits against the red cliffs deep in the desert wilderness. Your marquee-style tent provides a surprising level of comfort, with traditional Bedouin hospitality. Enjoy incredible sunsets, camel rides and authentic food under majestic open skies. Many couples combine some time in this extraordinary desert landscape with time in the ultra-modern luxury of Dubai, or the spectacular jungles and beaches of the Seychelles. If you’ve always dreamed of a multi-centre honeymoon extravaganza, your wedding gifts could be the key to making it happen. 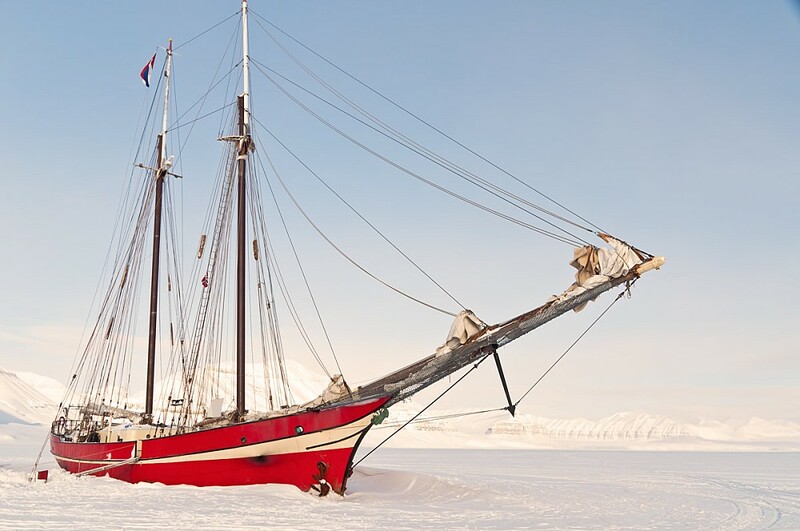 The islands of Svarlbad in the far north of Norway offer adventurous honeymooners the opportunity to explore the remoteness of the Arctic Circle — and it’s here that every winter, the 1910 schooner S/V Noorderlicht is deliberately allowed to freeze immobile into the Tempelfjorden ice for use as an expedition base camp. With room for only 20 passengers, the Noorderlicht itself provides an intimate and cosy place to stay while you embark on a husky safari, go aurora hunting, or just take a walk on the ice. You might even see a polar bear! You can camp overnight almost anywhere in New Zealand, and when you combine this with the country’s astonishing scenery, rich culture, gorgeous food and friendly people, it’s not surprising that so many couples consider this a perfect road trip honeymoon destination. 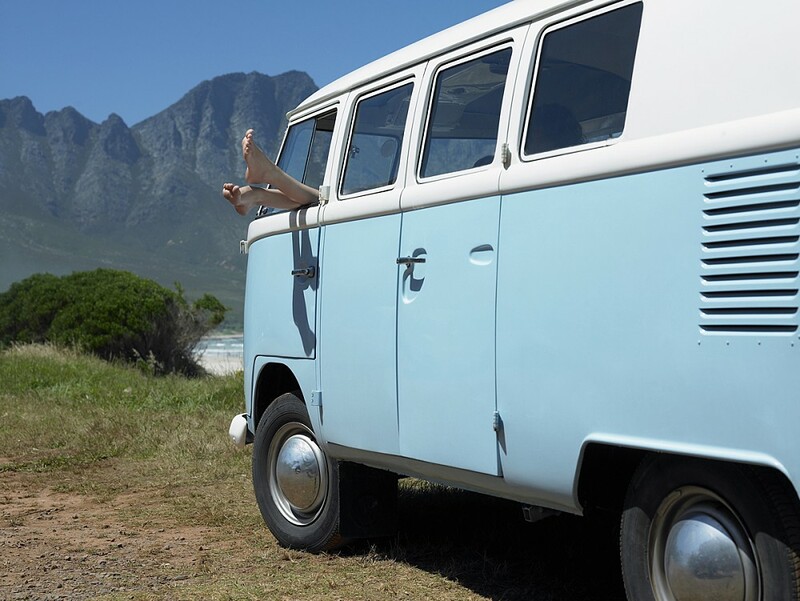 From vintage campervans to luxury motorhomes, it’s easy and economical to rent your accommodation on wheels — and each day’s hire makes for a wonderful, romantic wedding present! This post first appeared on the Confetti.co.uk website, reblogged here with permission (and our thanks).